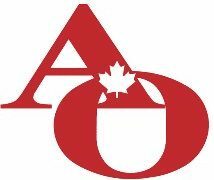 Access Rescue is a registered Training Corporation with Industry Canada and mandated to provide Occupational Safety Training, Technical Rescue Training and Risk Management Services. Full service whitewater kayak and canoe shop in the area boasts the latest models of river running and playboating kayaks and canoes located on the beautiful Gull River in Minden, Ontario. MKC specializes in paddling courses: kayaking, canoeing and rafting. Find them just south of the town of Barry's Bay on the Madawaska River. 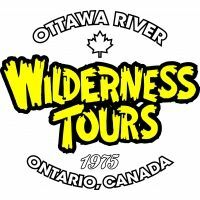 Whitewater rafting, whitewater kayaking, bungee jumping, mountain biking and more located just 1 hour west of Ottawa on the Ottawa River.